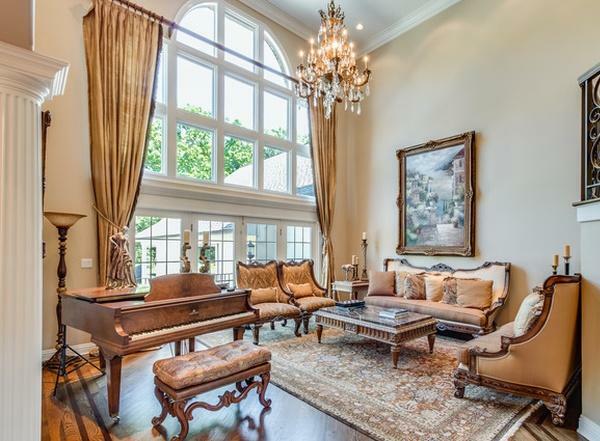 Former Chicago Bulls star Scottie Pippen is selling his north suburban home for $3.1 Million. 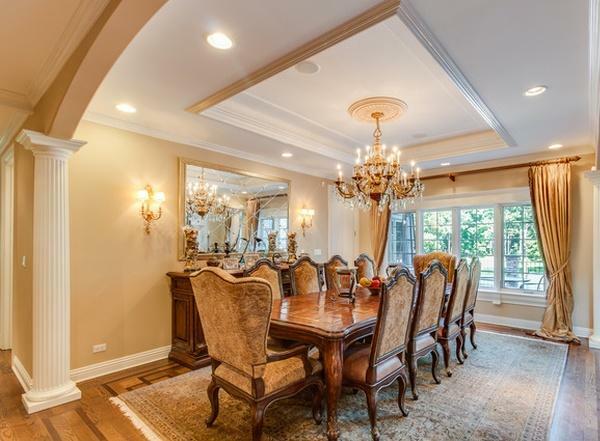 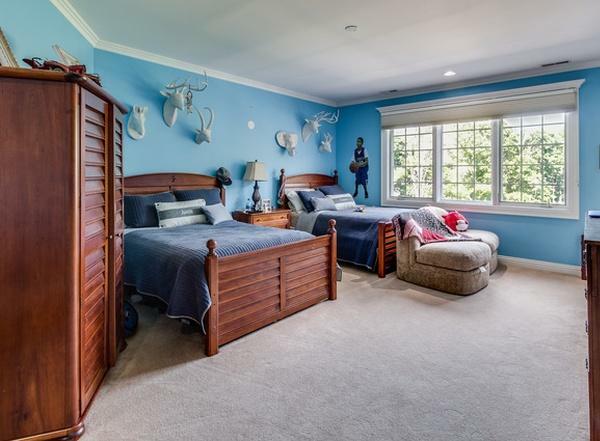 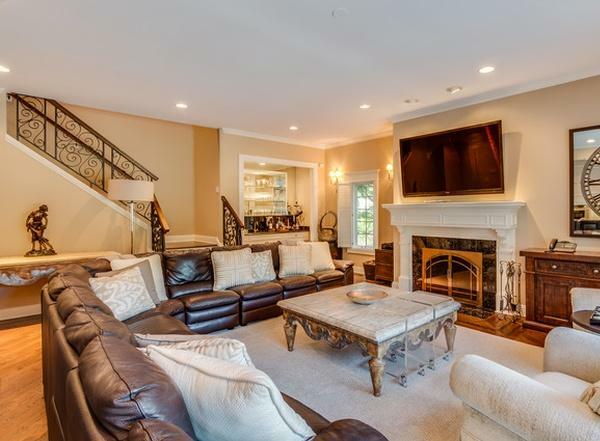 Former Chicago Bulls star Scottie Pippen is selling his north suburban home. 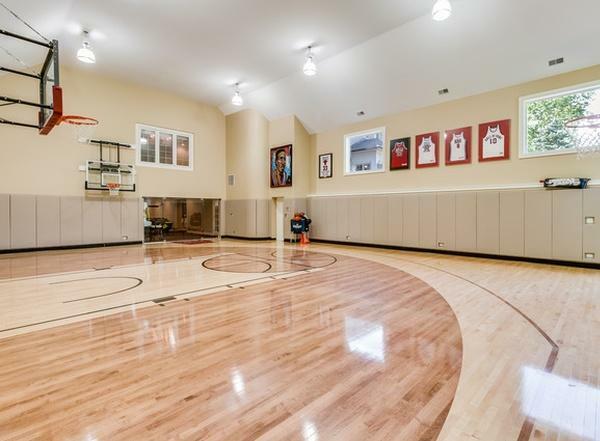 The property features a basketball court, a wine cellar and outdoor pool. 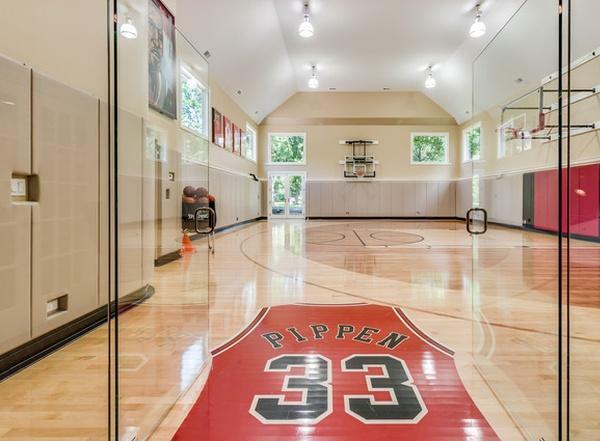 Pippen joins former teammate Michael Jordan in having a home on the market in Highland Park. 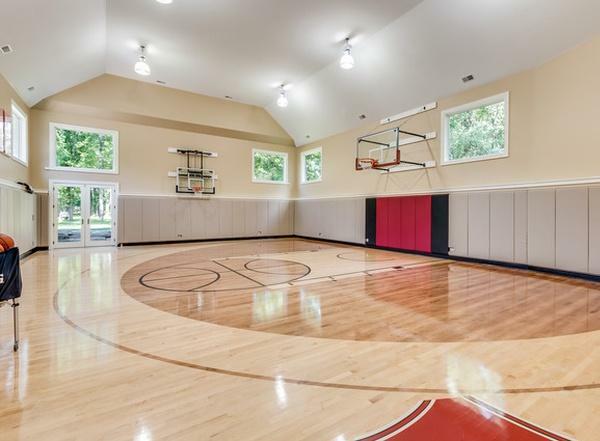 Hopefully he does a bit better than His Airness, whose home is still for sale after originally listing in 2012 for $29 million. 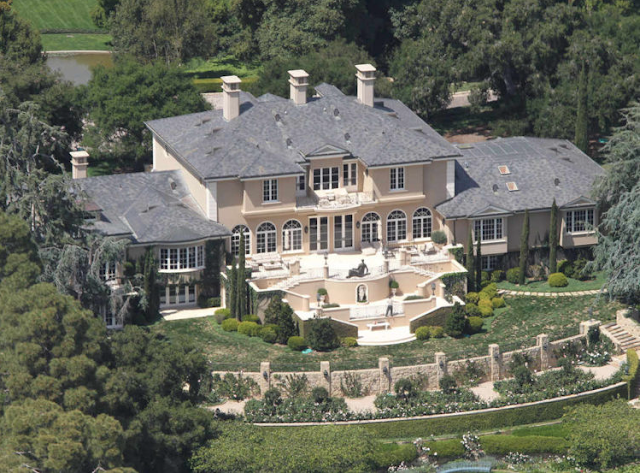 Pippen's two-story home was built on 2.9 acres in 2003. 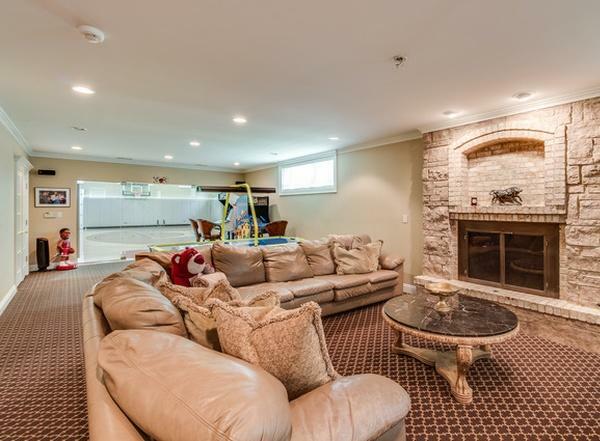 The home also has two fireplaces and a three-car garage. 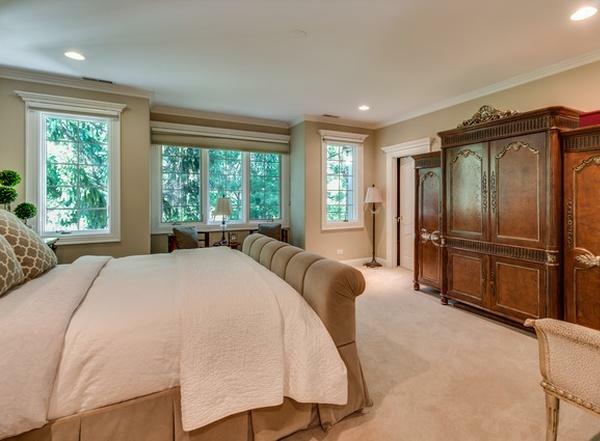 The 13-room home will cost you about $37,000 in property taxes. 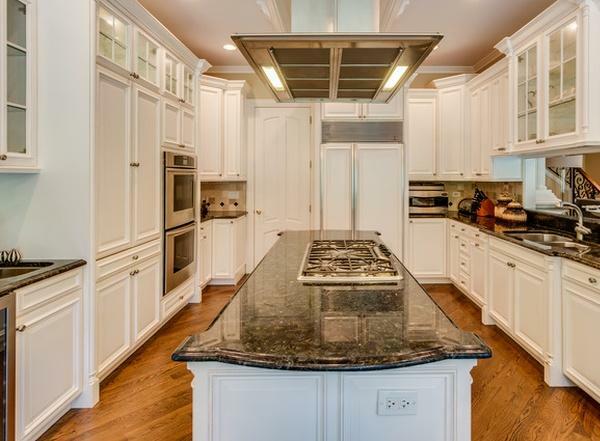 The property, in the 3300-block of Old Mill Road, is listed for just under $3.1 million. 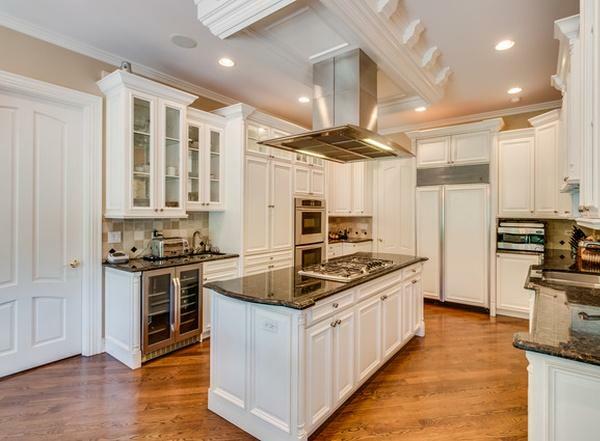 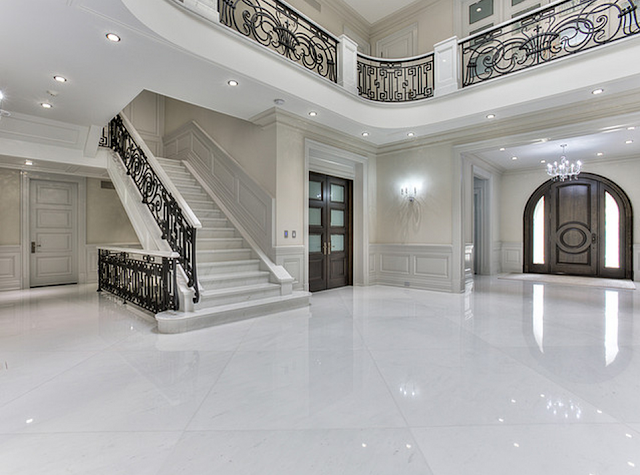 Pippen bought the home in 2004 for $2.23 million. 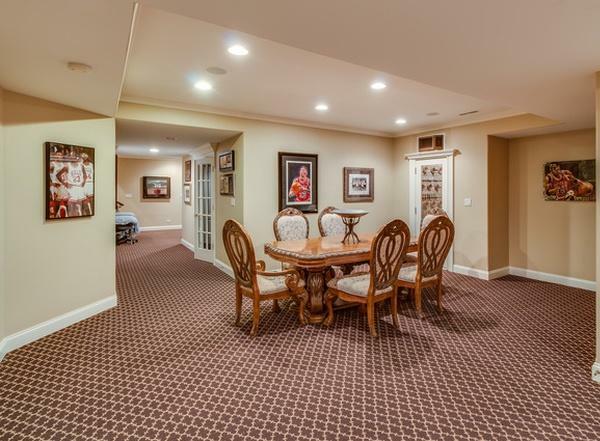 The five-bedroom, 5.5-bathroom 10,000-square-foot home was listed Tuesday by Berkshire Hathaway HomeServices.